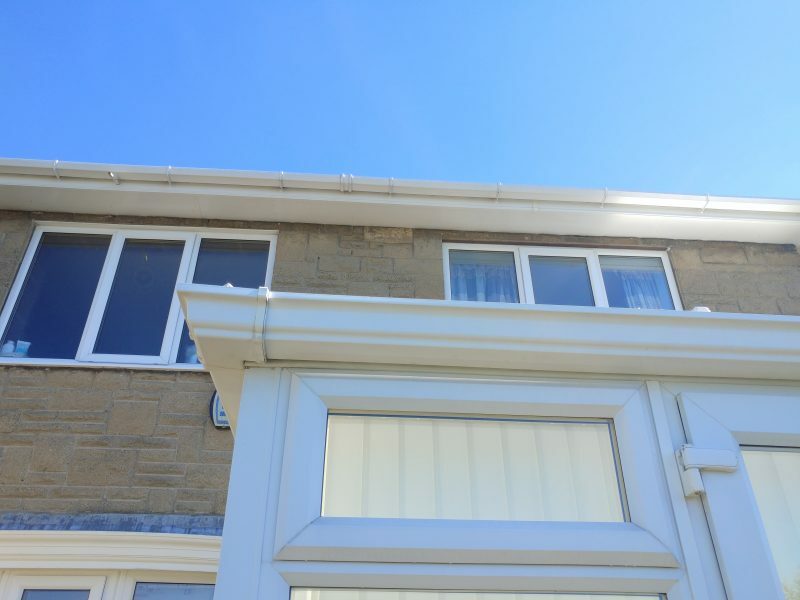 Gutter Grime Gone from Greasbrough! 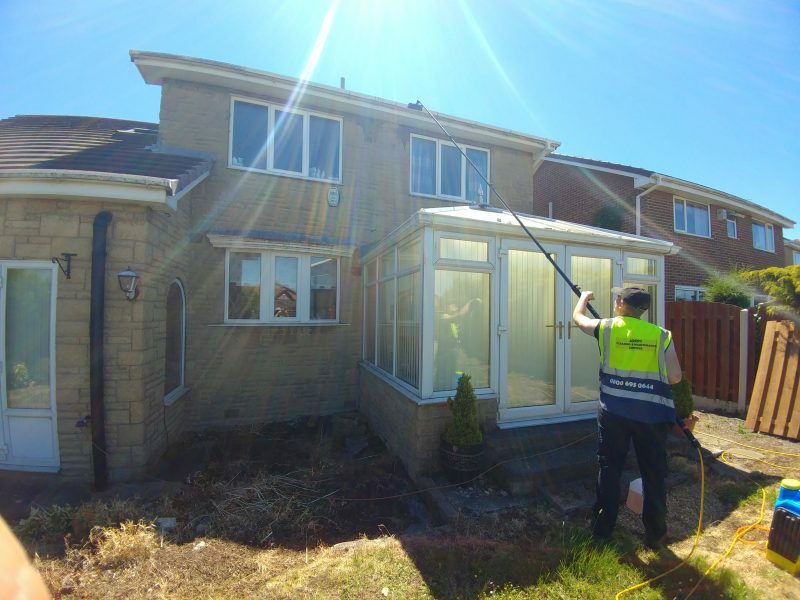 Gutter cleaning with Full PVC restoration of customers gutters, soffits, fascias, window frames and conservatory roof. 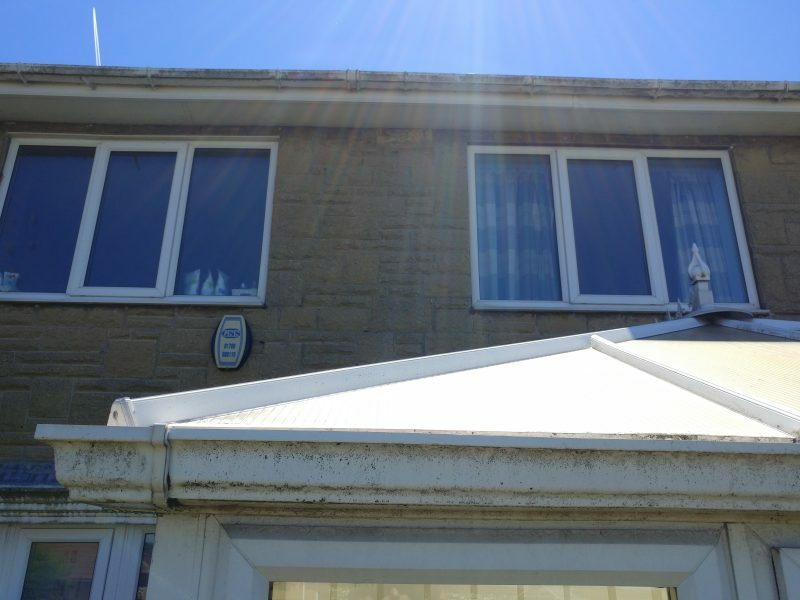 First we cleaned the gutters of debris and then we performed a deep restoration clean on all white PVC. The pictures speak for themselves! Please call us for more information.